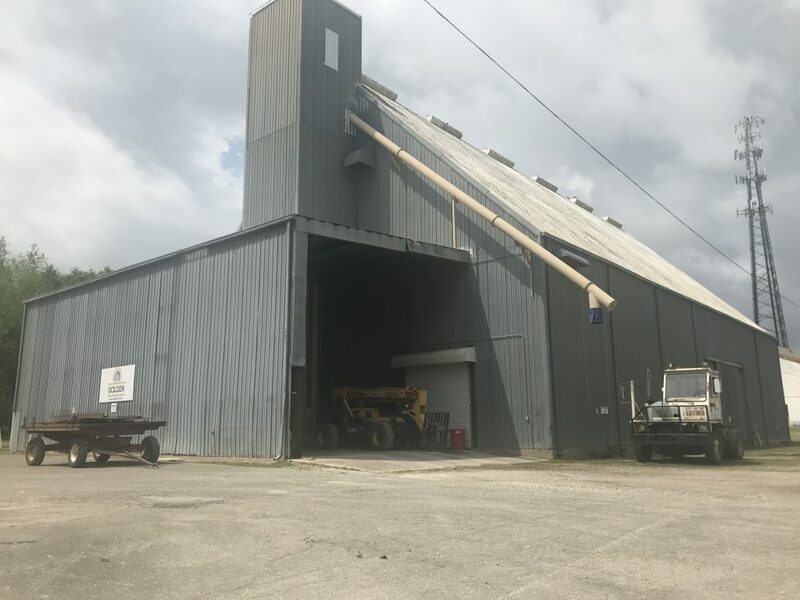 The Golden Peanut Co. branch in High Springs, Florida, locked its doors Friday after 84 years of buying, drying and shipping peanuts across the southeastern United States. This branch is being shut down by its parent company, Archer Daniel Midland (ADM), which has owned 100 percent of the Golden Peanut Co. since 2011. High Springs Vice Mayor Byran Williams worked at the peanut buying location during summers as a high school student. He said he’s sad to see the company go. During peak peanut season, from Labor Day to mid-November, the High Springs’ Golden Peanut branch purchased more than 2 million peanuts per day and had 10 employees, many of whom worked just during the season. Stacey Gay, manager at the High Springs branch, said he and his two full-time employees were informed of ADM’s decision to shut down the branch the first week of February. Gay said this branch was at a price disadvantage compared to competing peanut buying points in the area because of its great distance from shelling plants. The closest shelling plant to High Springs is 170 miles away in Ashburn, Georgia. In February, the branch “bailed out the peanuts,” the process of emptying all the peanuts from the warehouse and shipping them to shelling plants. He said the goal was to be out of the 125 SE Railroad Ave. location by Friday, April 12. 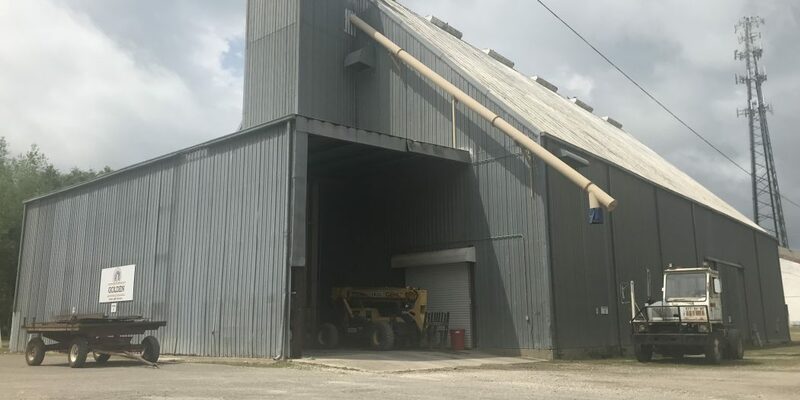 Jackie Langford, a 77-year-old farmer who owns Langford Farms in Gilchrist County, Florida, said he has done business with the High Springs Golden Peanut branch for 40 years. His father, Joel, started his farm, located about a mile past the Alachua County line, in 1919. Langford said he’s now looking to work into working with Sanchez Farms in Old Town, B&G Seed Processors in Williston and or North Florida Peanuts, Inc. in Trenton. The current price of peanuts is low, ranging from $415 to $430 per ton, according to the USDA’s national peanut price report for the week of April 3 to April 9. Seth Adams, manager of the Suwannee River Peanut Co. in Jasper, Florida, said the price of peanuts is cyclical, but that the low price has caused his company to increase the number of farmers it works with. As for Gay, he’s taking a job as a salesman at an Ag-Pro/John Deere equipment company in Lake City, Florida. One of his employees is retiring, while the other one is looking for work. Mark is a reporter for WUFT News who can be reached by calling 352-392-6397 or emailing news@wuft.org.